The PX-300HF system is easy, flexible, and powerful to use for every situation. 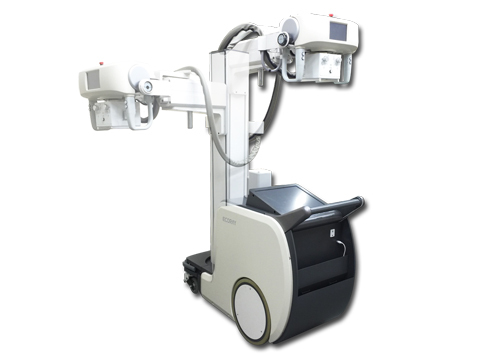 Its motor driven system is able to make operators to perform the machine in small emergency rooms. 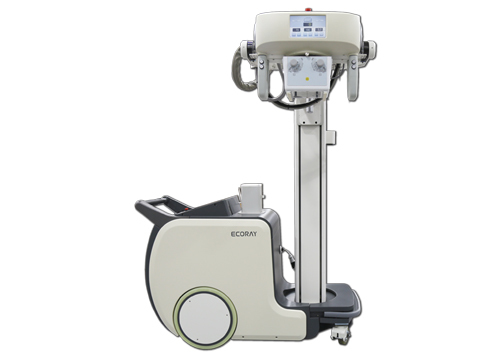 ECORAY’s high frequency inverter technology is heading to more premiums, durable and comfortable imaging solution. 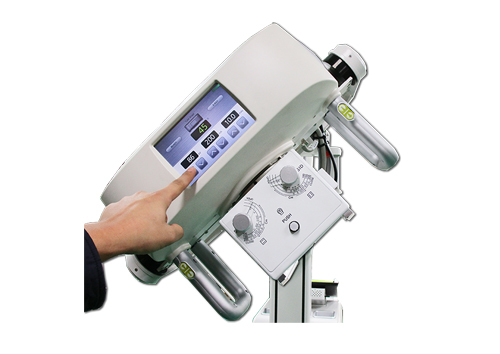 The PX-300HF Digital System is easy to use, flexible and powerful for every situation. 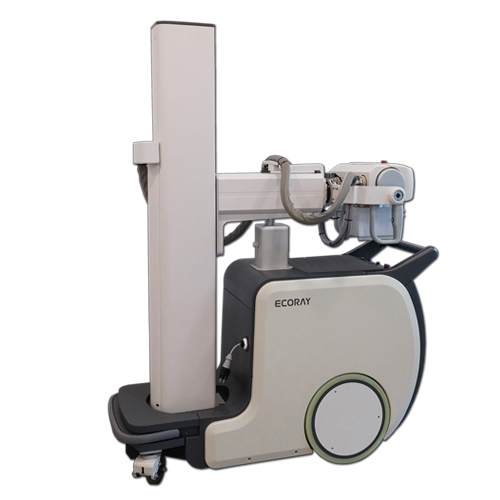 With its motor driven, you are able to operate it in small emergency rooms. 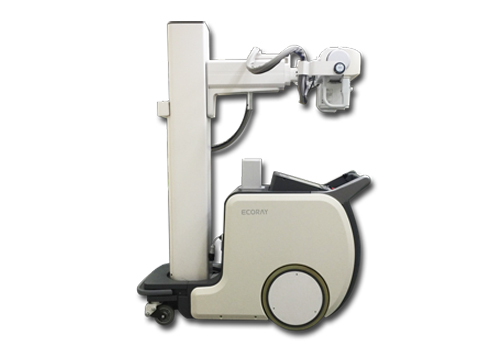 This digital unit performs excellent image quality and easy handling to be experienced, combined with wireless portable panel and built in work station. There are 2 independent motors in PX-300HF that you can drive the unit quickly, effortless the driving velocity is up to 5km/h, and anti-collision sensors protect itself against any obstacle. 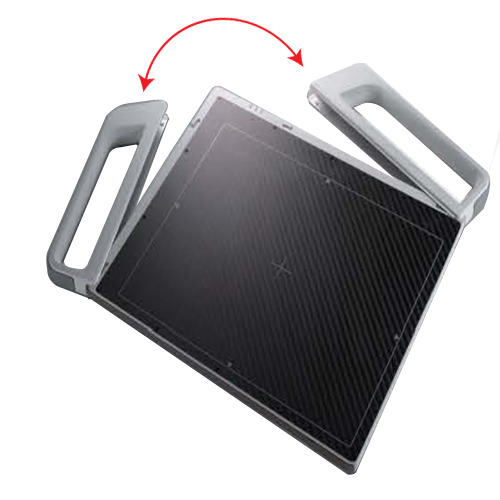 New built-in ultra capacitor bank is more durable and efficient compared to equipments with only battery banks. 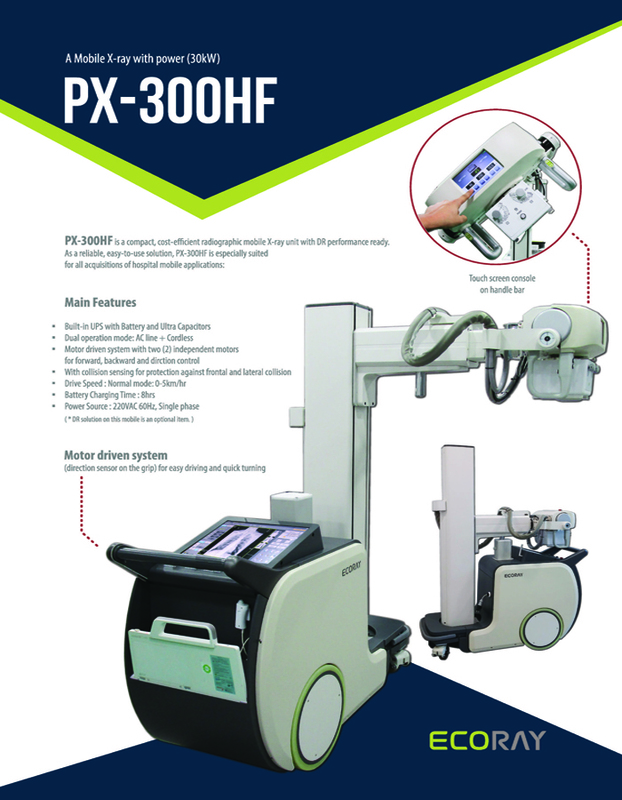 When the unit is charged, PX-300HF makes radiographic exemptions without being plugged to AC outlet. Operators can manage exposure parameters and observe the tube angle position through overhead from touch screen display. Also, PX-300HF is making precise position adjustment by overhead tube handle (4 buttons can serve this fine positional). 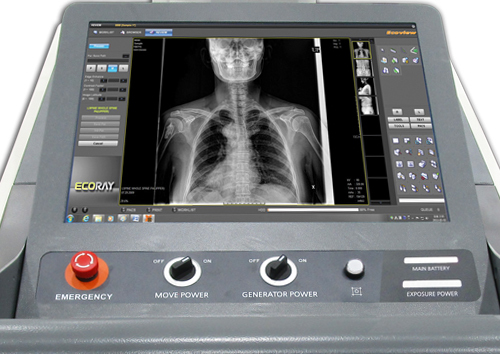 The built-in workstation, makes it easy to preview images on site. Simple to handle and with its communication system offer better workflow efficiency. 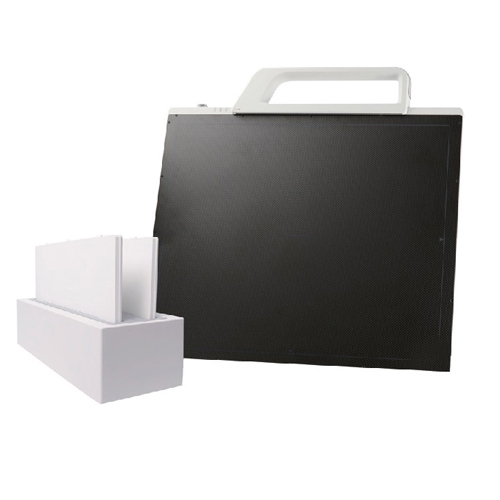 Using a 14˝ x 17˝ wireless portable detector, it fits to any study size needed. With its removable handle, makes it more comfortable to manage. Better choice for your examinations. - Battery and ultra capacitors built-in UPS.